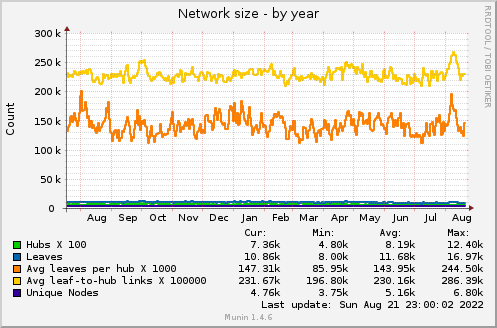 There are currently 7382 users on the G2 network. 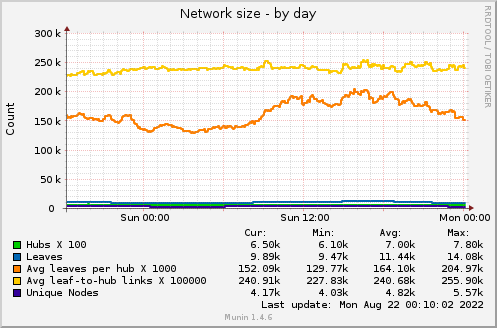 The crawler stats are updated every 5-10 minutes. All times are UTC+00:00.